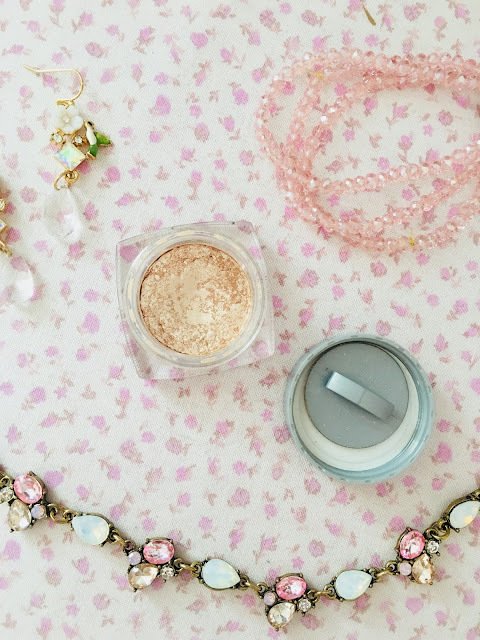 Every girl has her makeup essentials that she carries in her handbag everywhere and never leaves home without. I'm going to be sharing with you today my beauty essentials that I wear everyday. I probably have the driest lips on Earth. I never go anywhere without lip balm. It really soothes my dry, cracked lips and makes them not only look but feel hydrated. Nobody likes the look of chapped lips! My favorite one at the moment is my Lush Rose Lollipop Lip Balm. I love everything floral and this one is amazing. I highly recommend it! Concealer is a lifesaver. I literally couldn't live with out it. I am very pale so you can see all my dark circles and veins since the skin around my eye area is thinner. 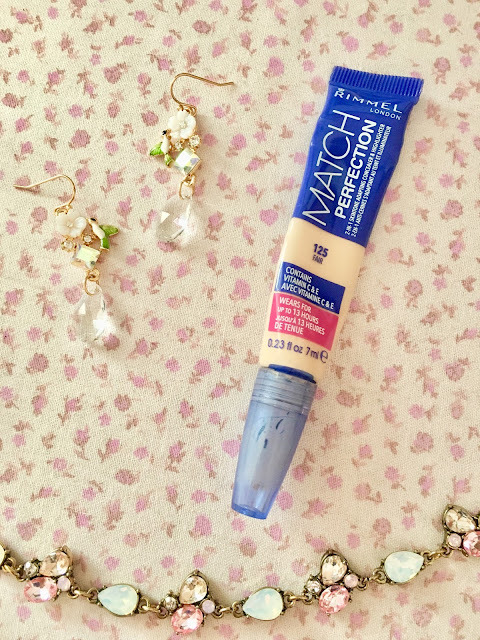 Concealer hides everything from veins to dark circles to blemishes. It's a multi-purpose product. You can even use it as an eyeshadow base. It truly is so handy! This Rimmel one is discontinued but their new one is basically the same one in new packaging! Even the days when I wake up late I still apply my eyeshadow. I know that may sound ridiculous but it's just such an important step to me! I feel so bare without anything on my eyelids. As you may know I absolutely love shimmery and sparkly eyeshadows. 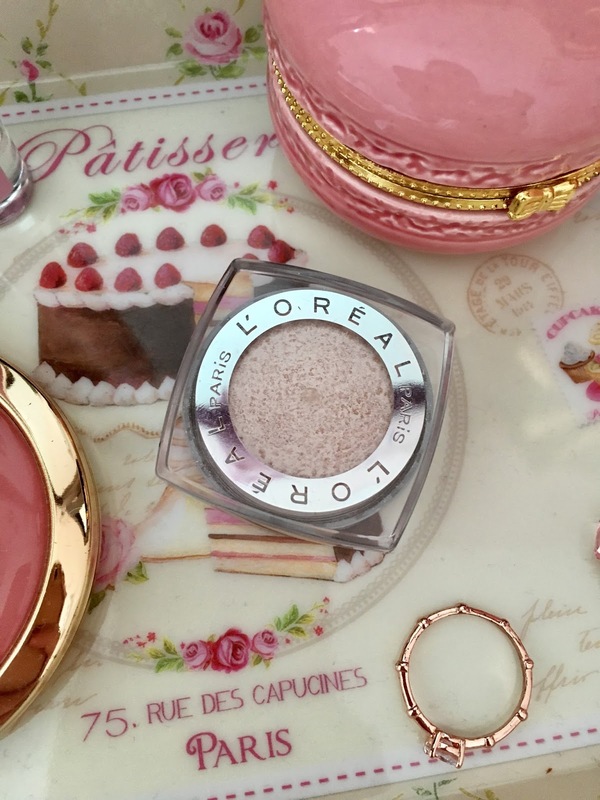 My favorite eyeshadow right now is the L'oreal 24 Hour Eyeshadow in Iced Latte. It's a shimmery pale golden color. It is stunning on the eyes. 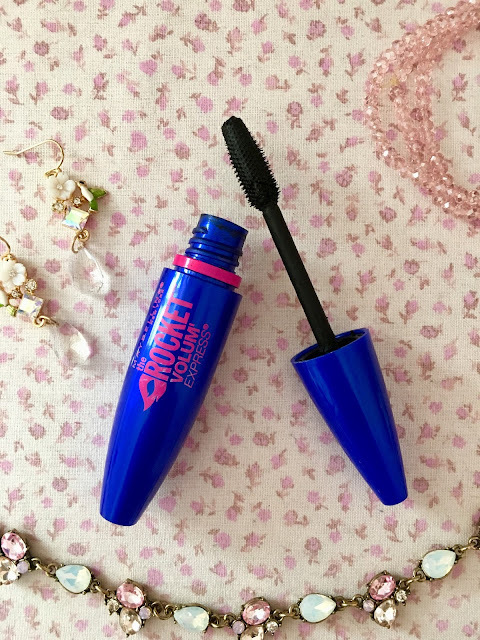 Mascara is one of those products that I feel like everyone loves, and for a good reason. It really opens up your eyes. Mascara is that one product that I would bring to a deserted island. I love making my lashes look super long and voluminous. I think it looks so pretty and feminine when you have thick, long lashes. 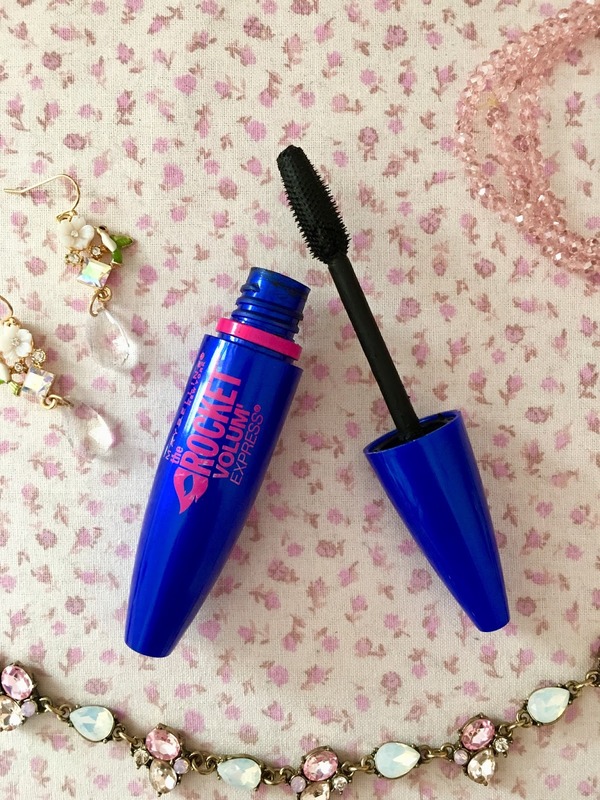 My favorite one for this is the Maybelline Rocket Volum' Express Mascara. These are my beauty essentials that I use everyday. It makes the perfect minimal makeup look in my opinion! Let me know in the comments what your beauty essentials are. I would love to know!